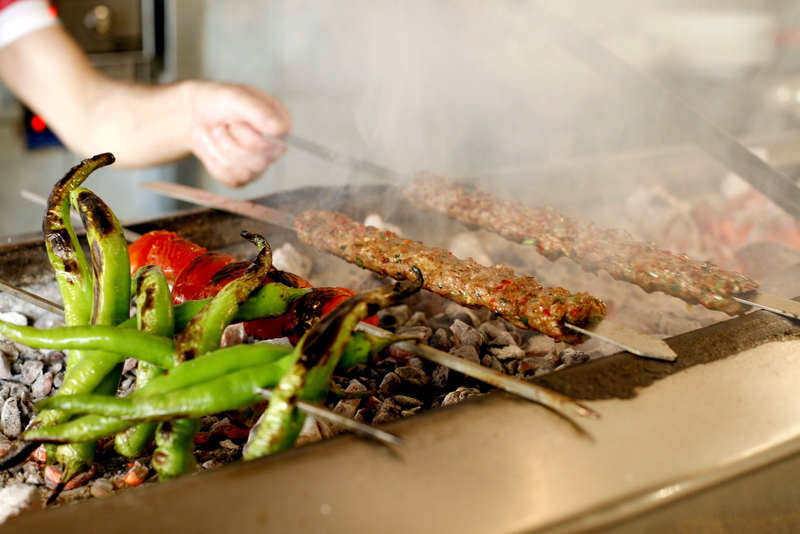 Yeni Umut 2000 Ocakbasi Restaurant is in Stoke Newington, not far from Efes, where the trendies like to reside. It has a bit of competition from neighbouring Turkish restaurants but I don’t think as much as in Green Lanes, where it feels like there’s a Turkish restaurant every 30 metres. Quite a small compact space with the grill/kitchen in the centre of the restaurant. ‘Restaurant’ is probably a bit of a generous description – it’s really just a space where one can eat. Very basic decor – fancy it is not. To be honest I don’t really remember the service because I was so into my chicken shish wrap. It was superb – huge, bursting with flavour and just 6 quid, what more could you ask for? I can’t comment on the wider offering but if the wrap is anything to go by, your mouth will be delighted.